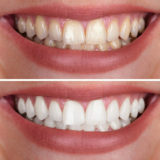 When you need restorative dentistry, it is important that you choose a reputable dentist, such as Concord NC dentist, to provide you with the best quality service available. 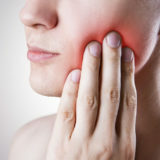 There are many dentists that practice restorative dentistry in your area, but not all of them will be suitable for your needs. Dentists that practice this form of dentistry provide a variety of services, including dental implants and bridges.